Twelve years of hard work on the soccer field has paid off for Melissa Lamanna, Grade 12 student at St. 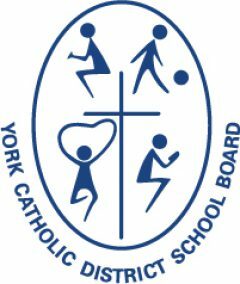 Brother Andre Catholic High School in Markham. 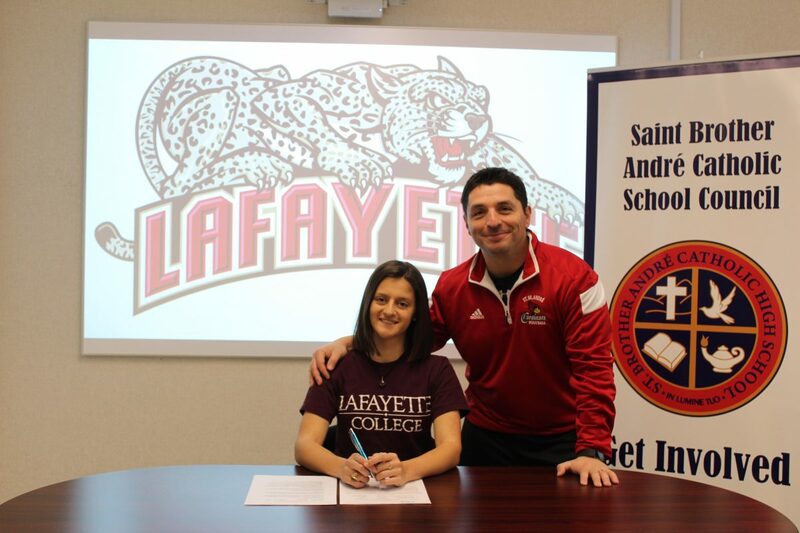 The 17 year old soccer standout recently signed her early commitment letter to Lafayette College in the USA and has earned a full scholarship on the strength of her play and her academics. “Melissa is role model for her peers on and off the field, and living proof that dedication, persistence and developing resiliency skills pay off,” said Joe Colangelo, Coach and Teacher at St. Brother Andre. Staff and students at St. Brother Andre are very proud of Melissa and wish her the best of luck next year.